Timmins police say a woman has been charged with a witchcraft related Criminal Code offence. Police say it's alleged a Timmins woman, who they say "maintains an alias and holds herself to be a self-proclaimed spiritualist, medium and clairvoyant" attempted to elicit funds from another person. Police say the accused offered protection from potential danger aimed against the victim's family. 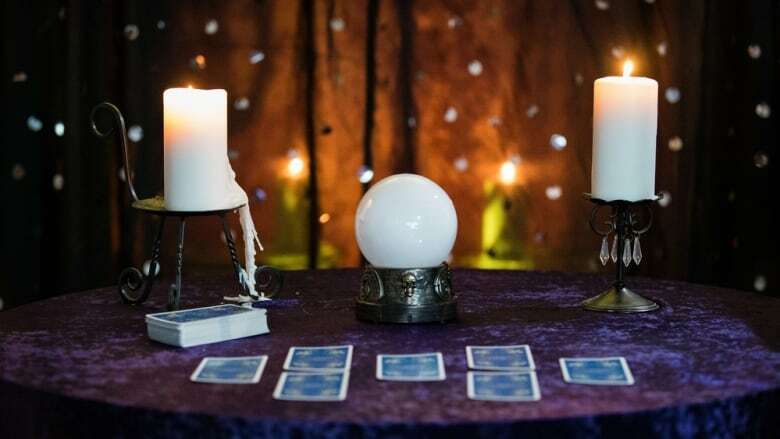 The 33-year-old woman has been charged with pretending to practise witchcraft — fortune telling contrary to section 365(b) of the Criminal Code of Canada. She's scheduled to appear in court on Jan. 22 to answer to the charge. Police say they're reminding people to be wary of "extravagant claims of impending danger" made by anyone who claims to have "clairvoyant or mystical powers."